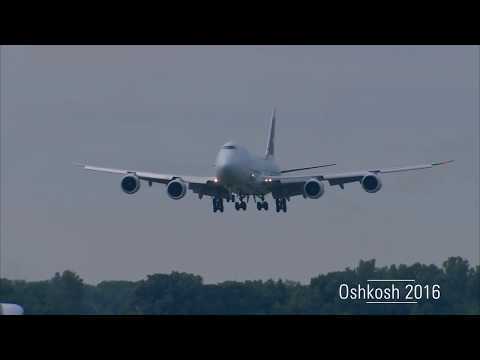 The 50th anniversary of the Boeing 747 will be celebrated this summer at EAA AirVenture Oshkosh 2019 with programming taking place throughout the week. Developed by Boeing during a time when long-distance commercial air travel was becoming more popular, the 747 was designed to carry large numbers of passengers and subsequently held a passenger capacity record for 37 years after its introduction. Over the years, the 747 was also adapted into other roles, including for cargo, aerial firefighting, and presidential transport, among others. The 747 officially celebrates the 50th anniversary of its first flight this Saturday, February 9.